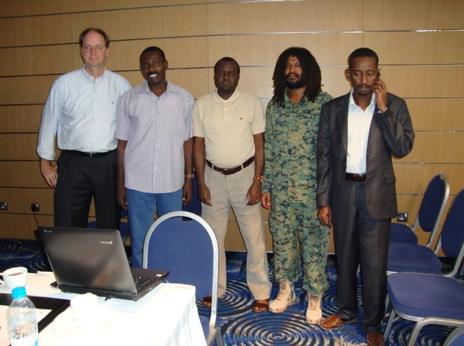 Dr. Paul Williams and the Darfuri delegation preparing for ceasefire negotiations in Doha. 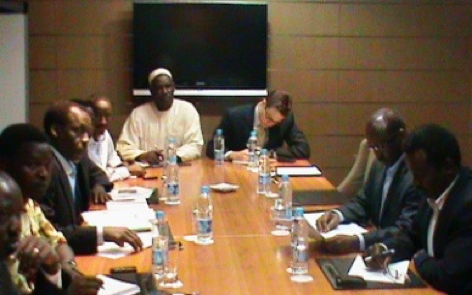 Advised the Darfur Delegations during the 2011 Doha negotiations. Advised Darfuri civil society leaders on effective participation as third party participants in negotiations. Advised the Darfur Women’s Action Group on negotiation strategy and substantive issues key to their mandate. 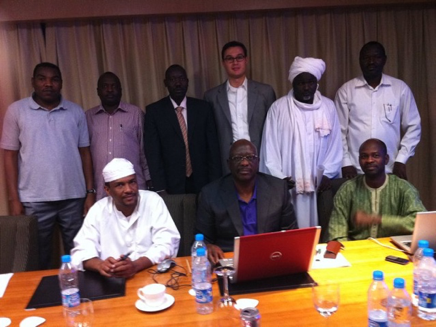 Advised various Sudanese opposition groups during prepratory and on-site negotiations with the Government of Sudan.